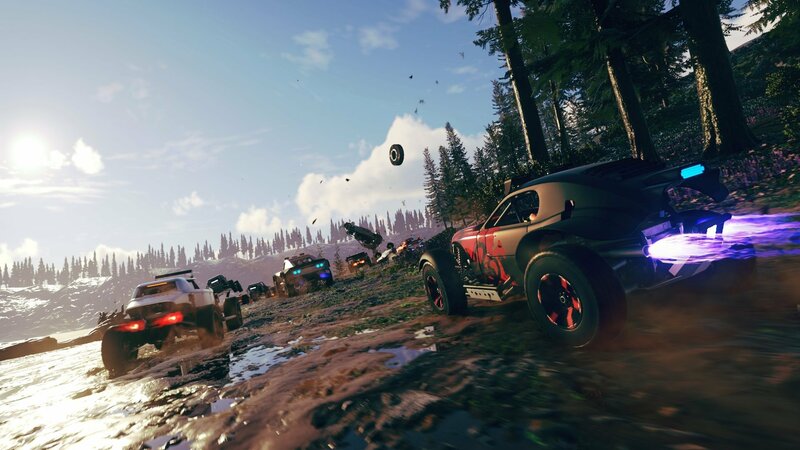 While Codemasters’ newest arcade racing title Onrush released to favorable reviews during the E3 2018 news rush, the game failed to find a huge audience, leading to lackluster sales. The poor performance at retail lead to layoffs at the game’s development studio, but Codemasters is still committed to supporting the game post-launch. The game has received an update that adds a much requested Ranked Mode to the online feature set. Additionally, a new competitive season, dubbed the Onrush Summer Slam, will begin on August 27. Onrush Summer Slam will run for eight weeks and will contain new celebrations, new epic character outfits, new epic vehicle shells, new epic liveries, XP bonuses, and new Tombstones. Onrush is currently available for the PS4 and Xbox One. Is that game good? I loved the old Motorstorm games.